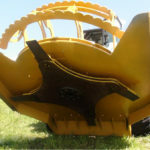 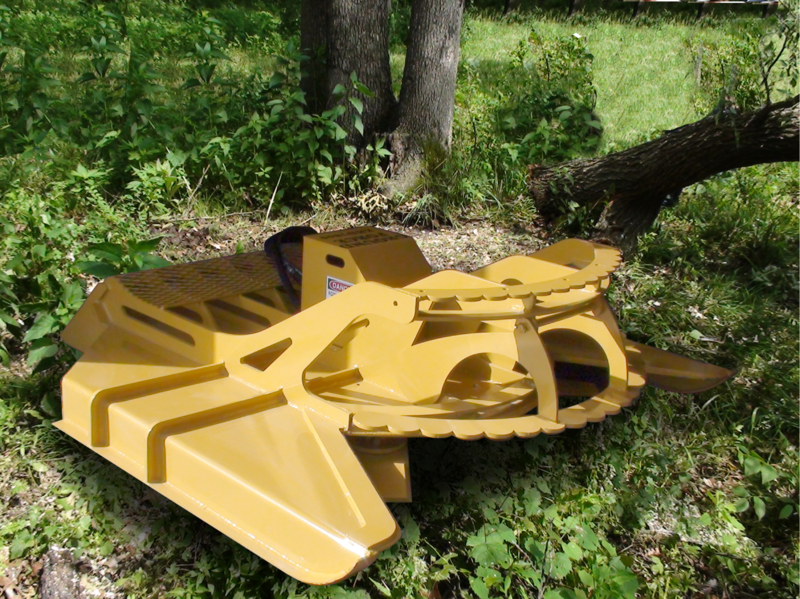 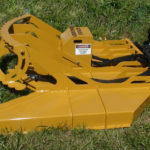 Whether you’re looking to take down 10 inch trees or just looking for something to do a little brush clearing, Harleman Manufacturing has everything you need. 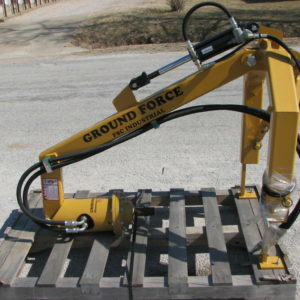 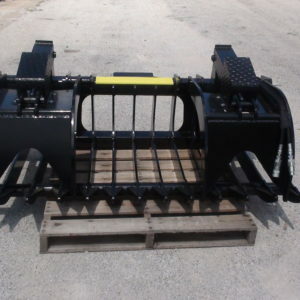 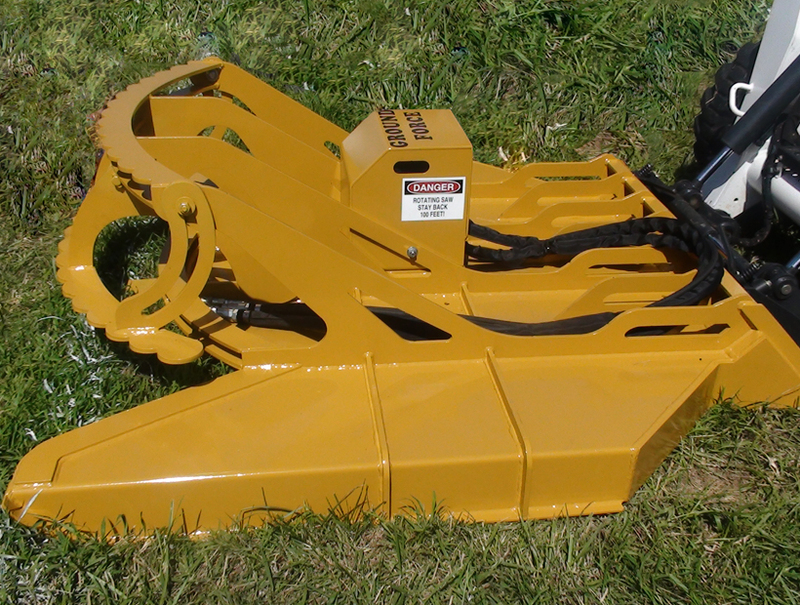 We have designed two models from the ground up, the Extreme Heavy Duty Brush Beaver, and our Heavy Duty Brush Beaver. 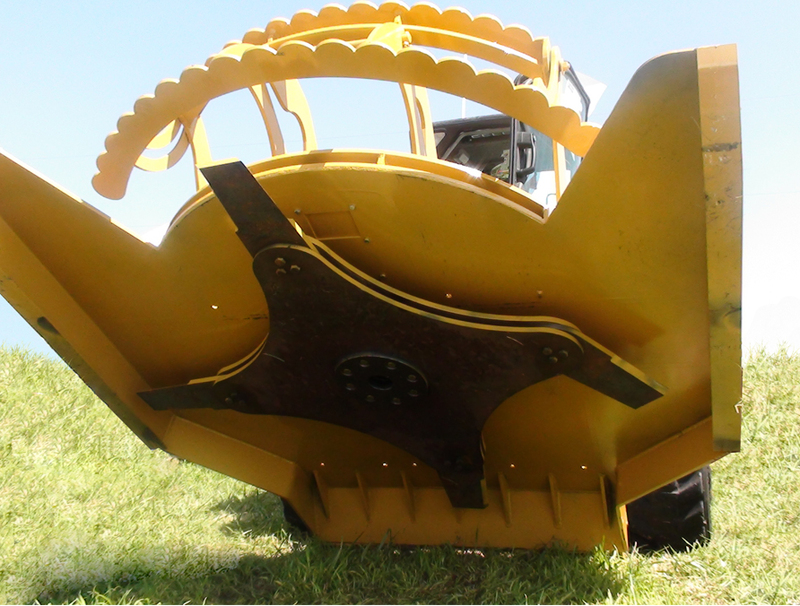 They each come in two sizes, a 72 inch and a 78 inch. 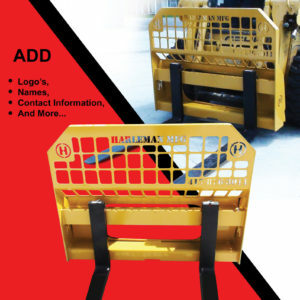 There is also the option of a Guard for the 78 inch model.